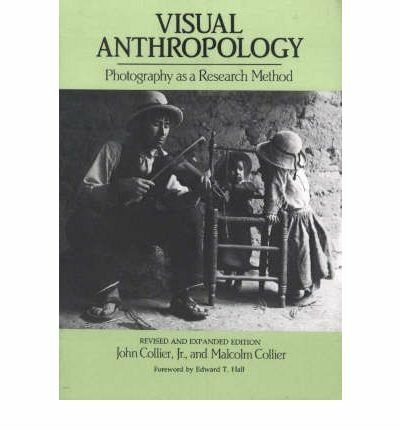 First published in 1967, Visual Anthropology is now available once again in a revised and expanded edition. A classic in its field, this book is valuable to anyone who uses a camera to explore human behavior and culture. It places most of its emphasis on developing the skills of observation and applying those skills through the use of the camera to help better understand our fellow human beings. John Collier worked for both the Farm Security Administration and the Office of War Information as a documentary photographer and brings his experiences of those years to this text. Malcom Collier has worked in visual anthropology for over fifteen years as a photographer and cinematographer.